All natural premium beeswax lip-moisturizer coming in 10 colors, 9 different color caps and leash colors, and white, black or clear tube. 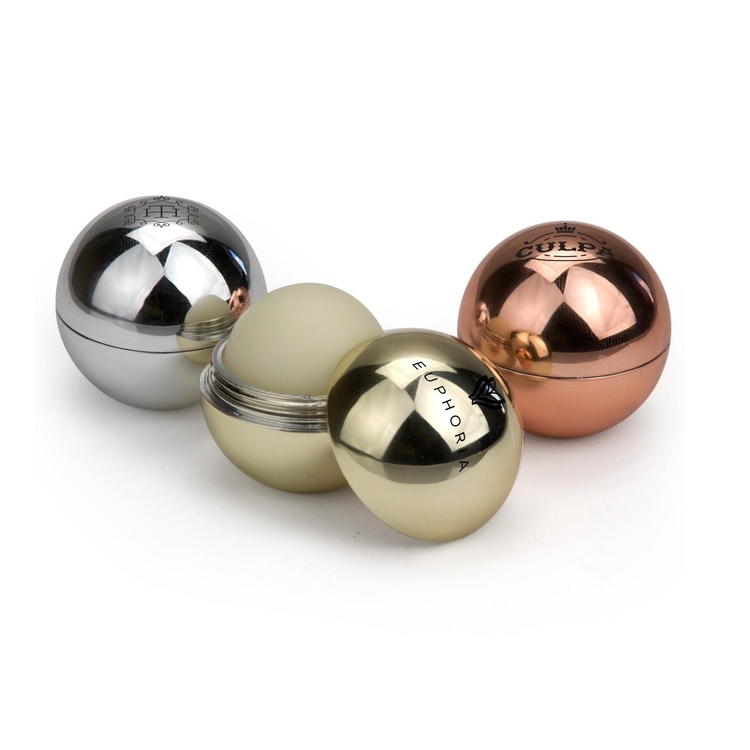 Made in the USA and following FDA guidelines and cosmetic industry testing for Quality Assurance. Available in 100 flavors. 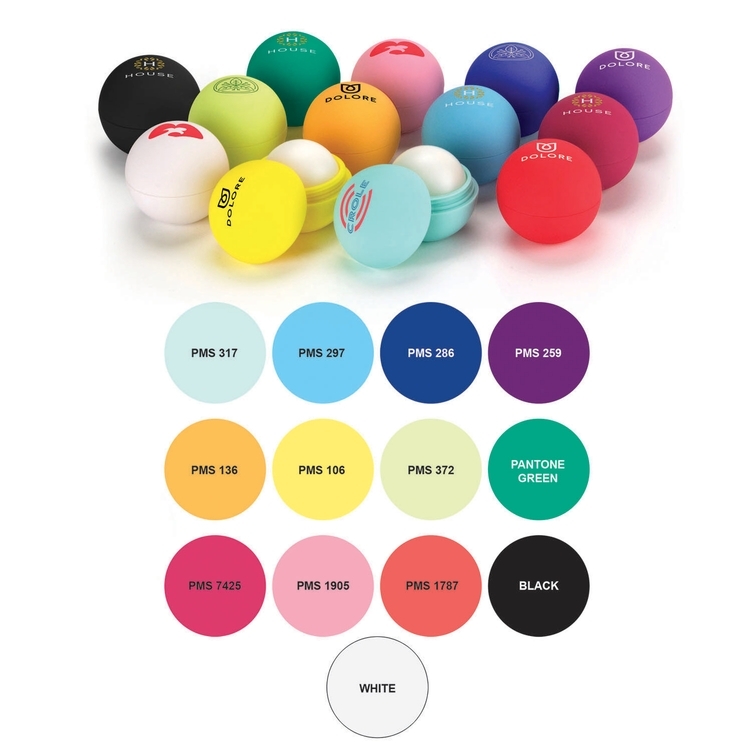 Colored selections may contain artificial coloring. 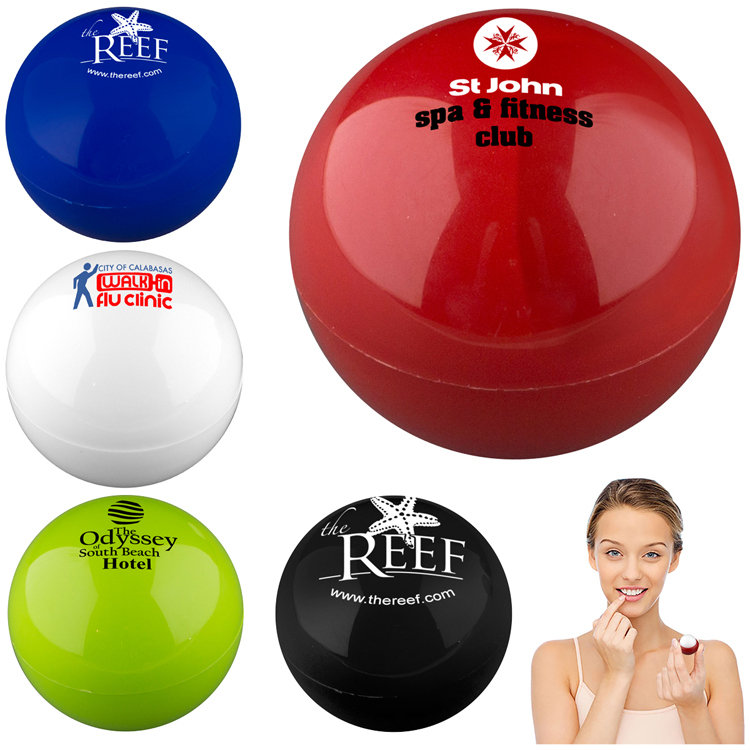 Great for Real Estate, Employee Wellness & Recognition, Tradeshows, Golf, Breast Cancer & School Fundraisers, and Holiday Gifts. 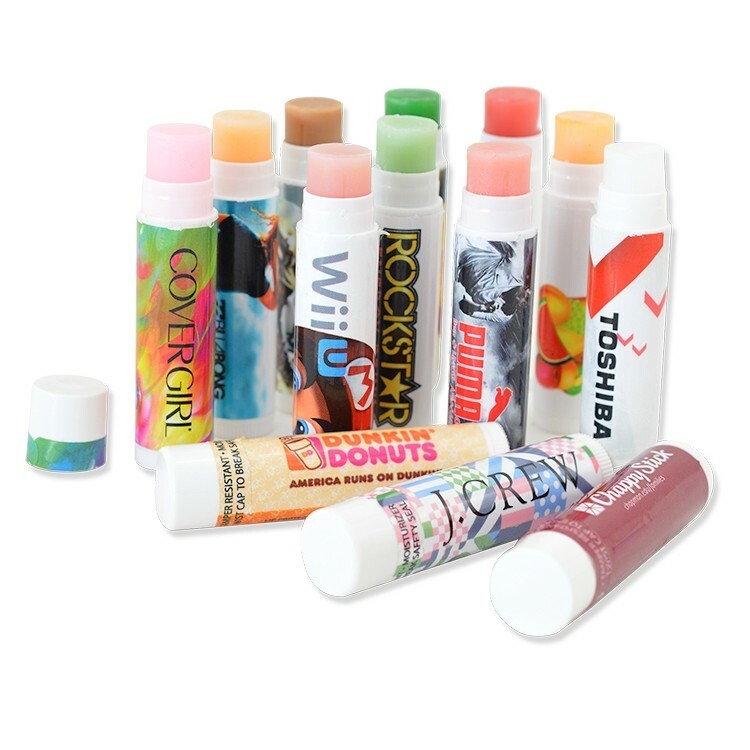 Lip Rageous® lip balm is a fun and trendy way to pucker up with outrageously bursting fruit flavors. 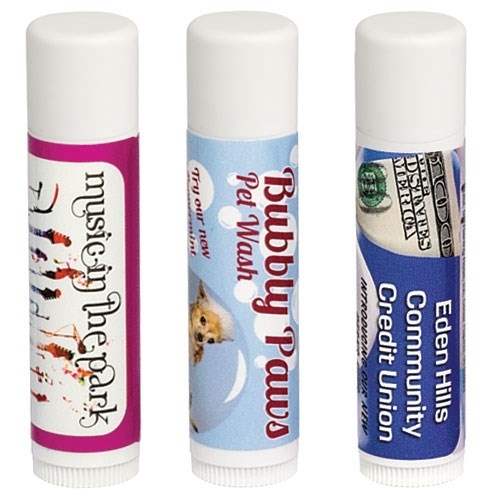 Lip Balm made with 100% all natural ingredients like beeswax, vitamin E & aloe vera oil. 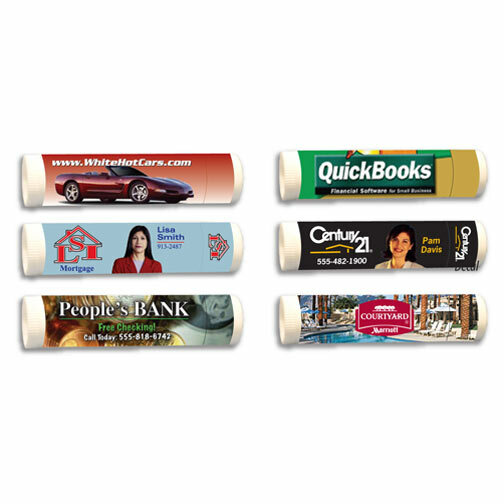 Full-Color Process label wraparound imprint. Great for Earth Day celebration. 0.15 Oz. size, available in 6 all natural flavors! Looking for something practical yet fun1/3 Double your exposure with our signature custom leash and label. 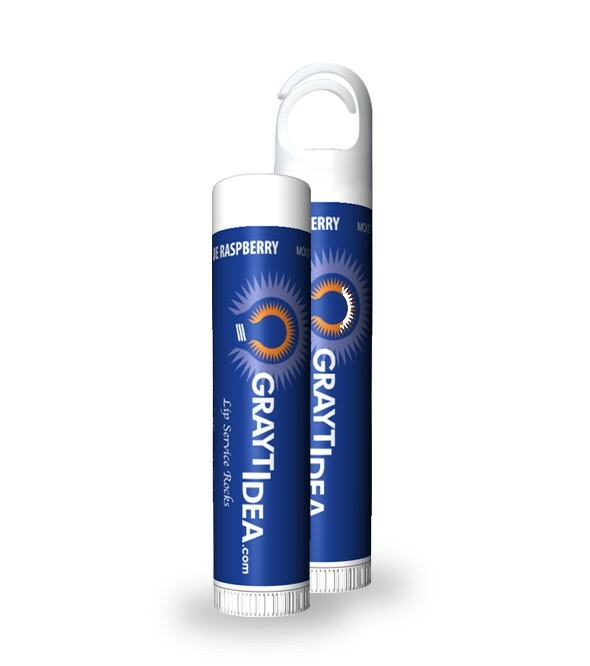 This petroleum-based, non-SPF lip balm helps treat dry lips while providing promotional value at a low cost. 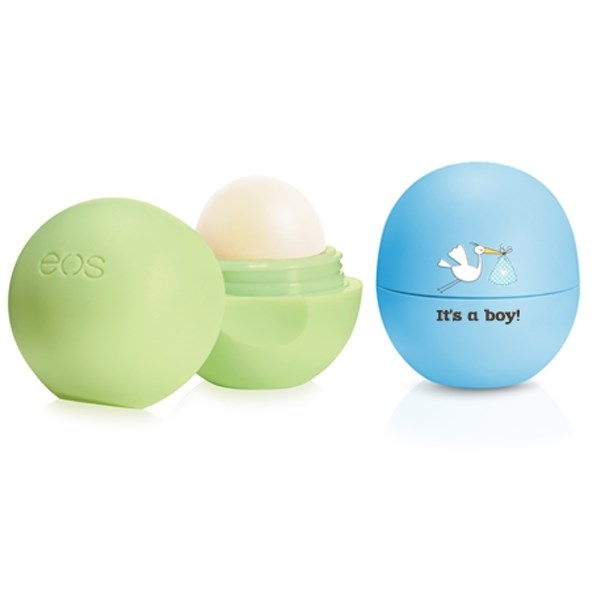 Other ingredients in its formula include mineral oil, paraffin wax, ozokerite wax, coconut oil, and vitamin E.
For the ultimate retail look, try our TEK-OS Round Lip Balm. 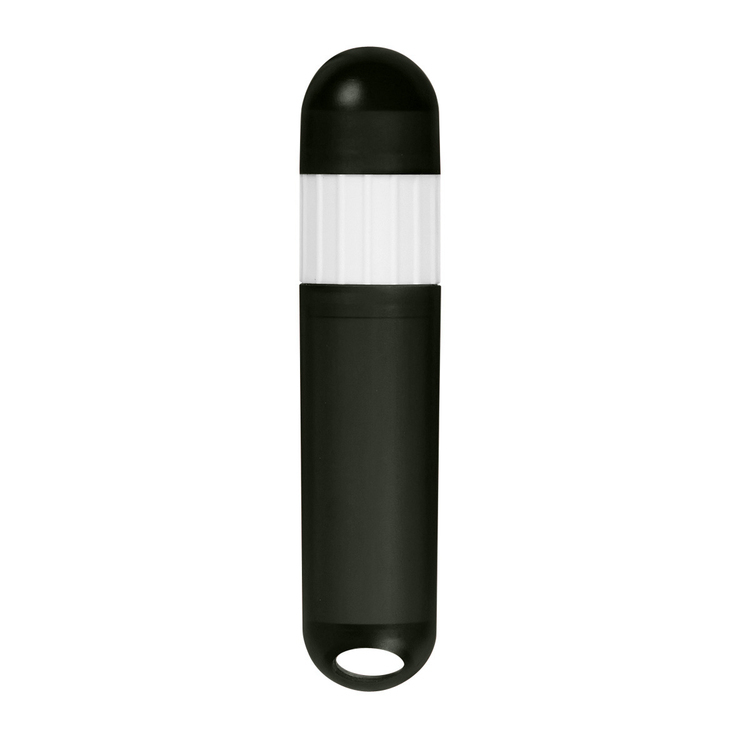 With a unique round shape and matte finish, this item is sure to wow everyone who sees it. 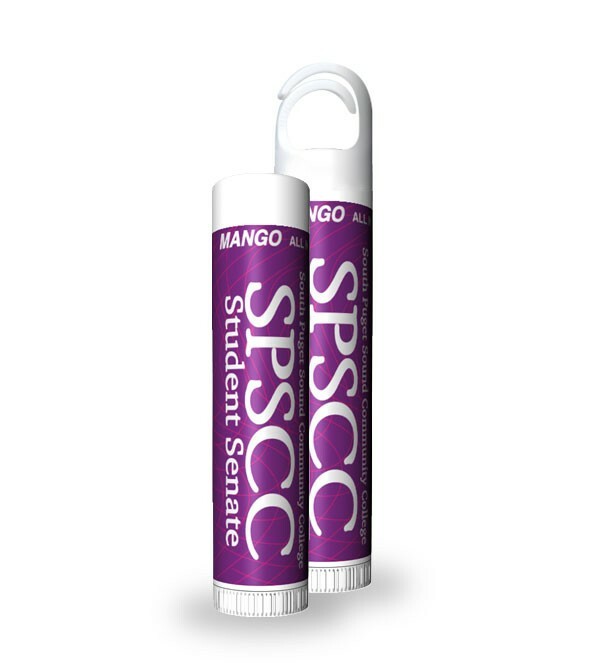 Available in several fun colors, our yummy vanilla scented lip balm is a great addition to any campaign. 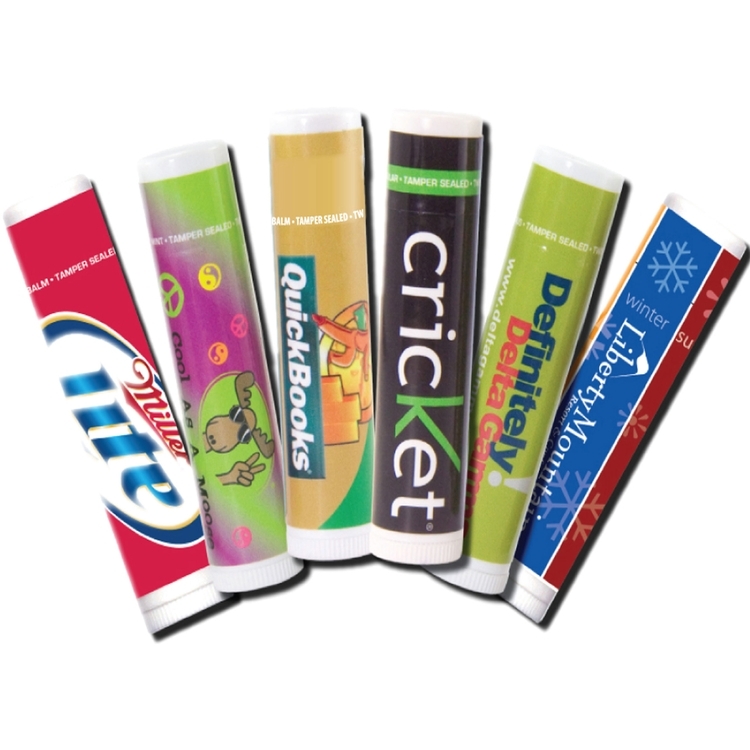 Perfect for gift shops, trade shows and more. 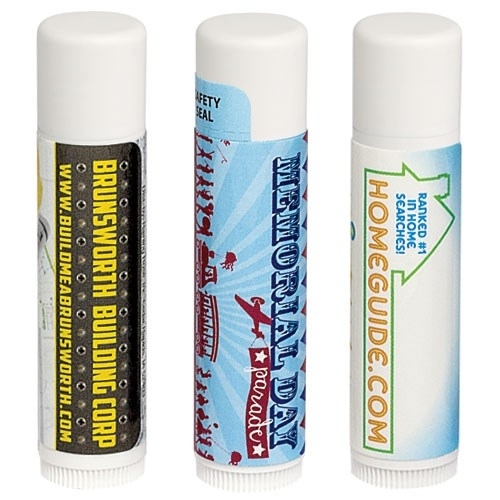 As the national brand equivalent to Burt’s Bees® Beeswax Lip Balm, this product is 100% natural and includes beeswax, coconut oil, sunflower oil, and peppermint oil. 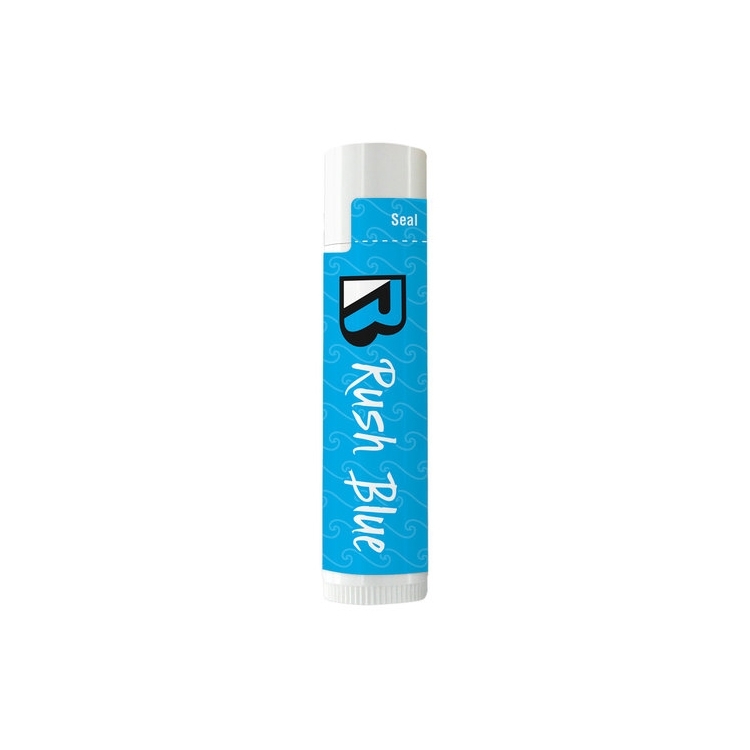 It features a bold mint flavor to leave lips feeling refreshed. 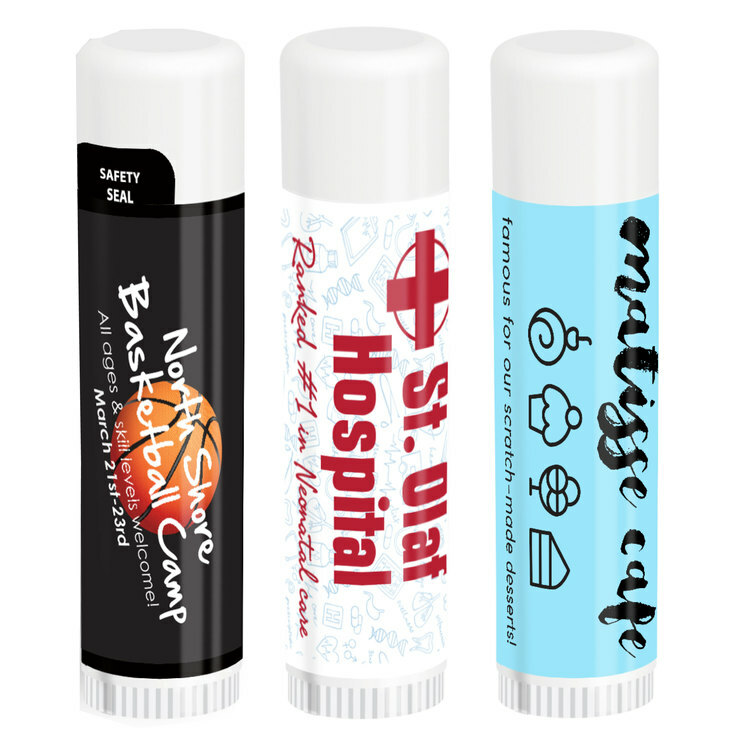 Offering beverage-inspired flavors, this lip balm formula includes beeswax, organic hemp seed oil, and rosemary extract while providing SPF 15 broad spectrum protection. 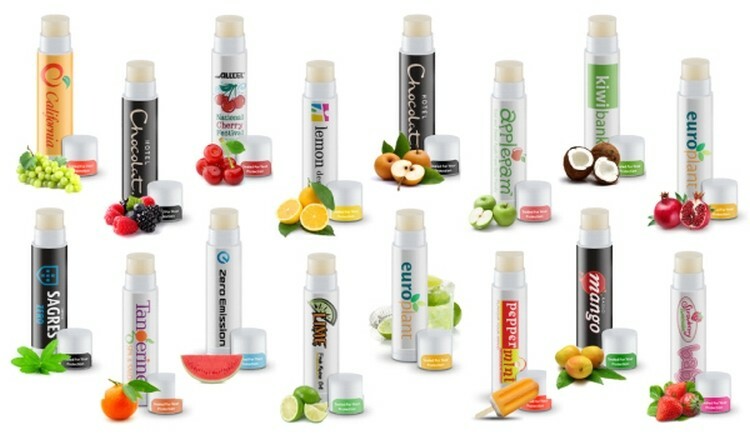 Classic drinks now have a lip balm to match! 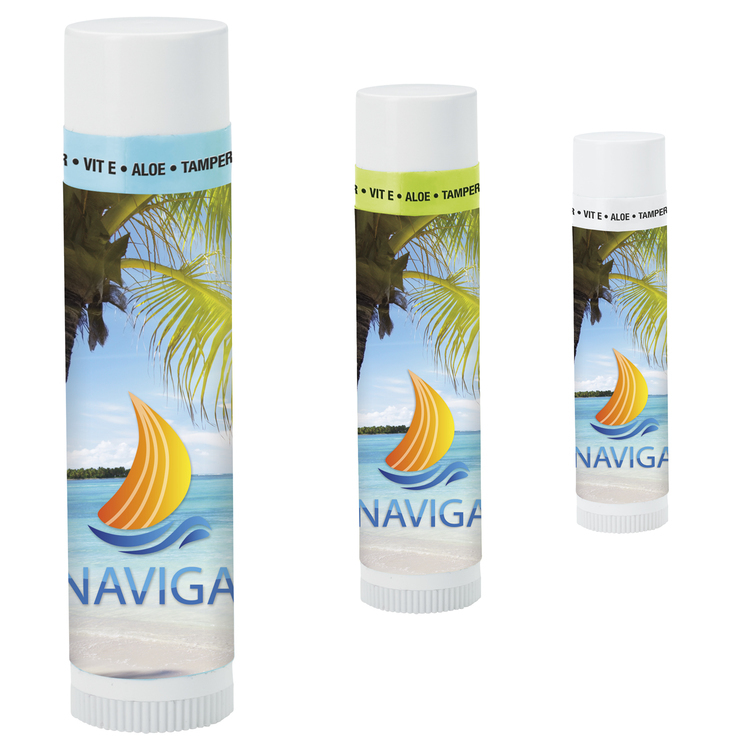 Its broad spectrum quality makes this lip balm a must in providing full protection against the effects of UVA and UVB rays. 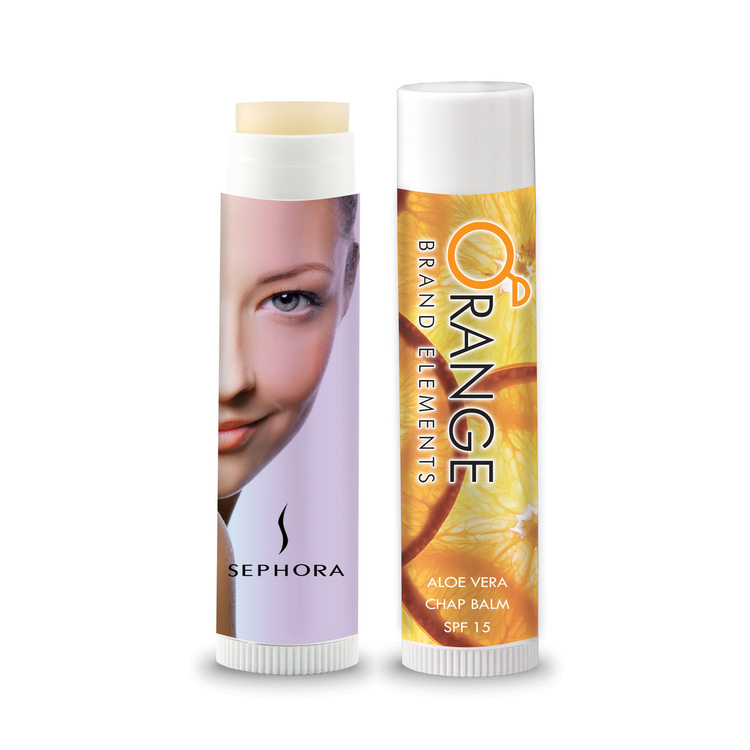 Offering SPF 15, it’s made with beeswax, vitamin E, and aloe vera to create a premium blend of retail quality. 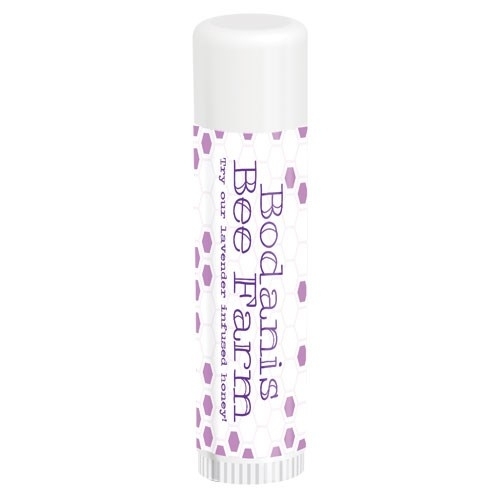 This lip balm formula contains beeswax, organic sunflower oil, organic extra virgin olive oil, vitamin E, and aloe vera for a great natural-based personal care item. It’s also gluten free and sure to leave lips happy. 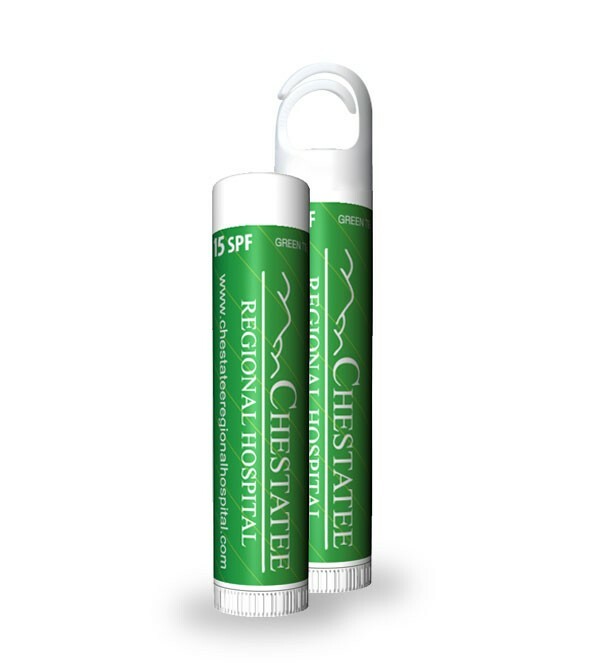 Chap Ice® SPF 15 lip balm, a nationally known brand, is now available for custom imprinting. Give your brand the recognition it deserves! 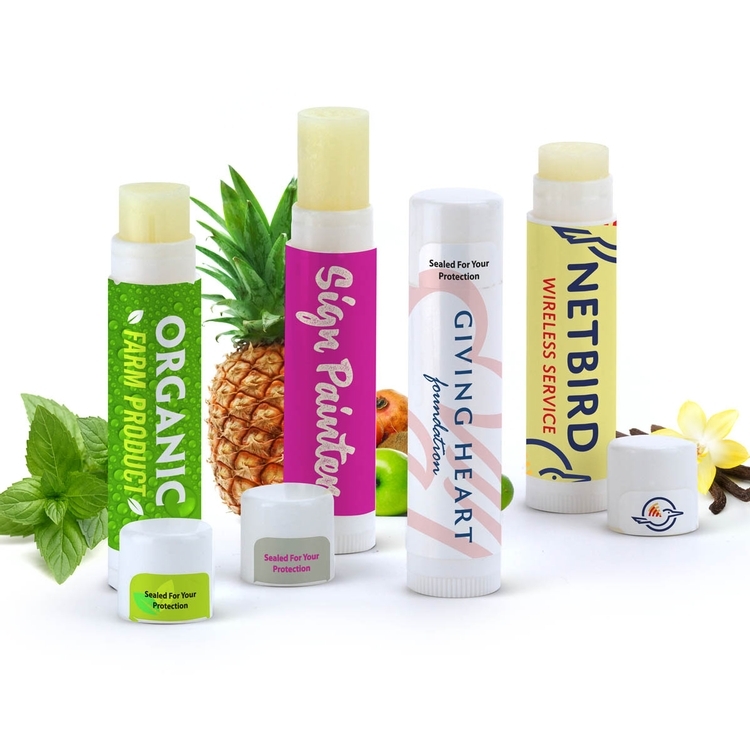 For the healthy and active lip balm enthusiast, Lip Naturals® lip balm is made with natural, hand-picked premium ingredients. 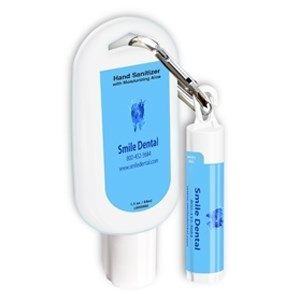 Recipients get the benefits of hand sanitizer and lip relief all in one thanks to this combo. 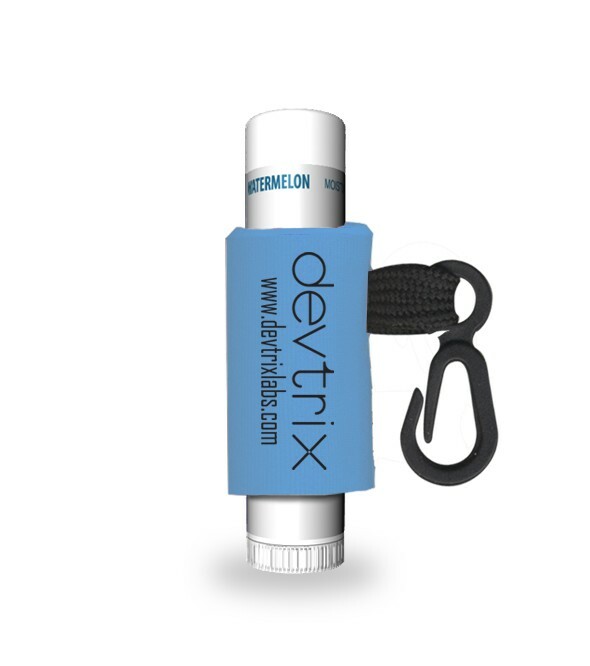 It’s ideal for fighting cold symptoms and dry lips all year, and the carabiner makes for an easy-to-carry pair that will be used repeatedly. Packed with the basics to help you recover after a long night of networking this is a great event give-away item. 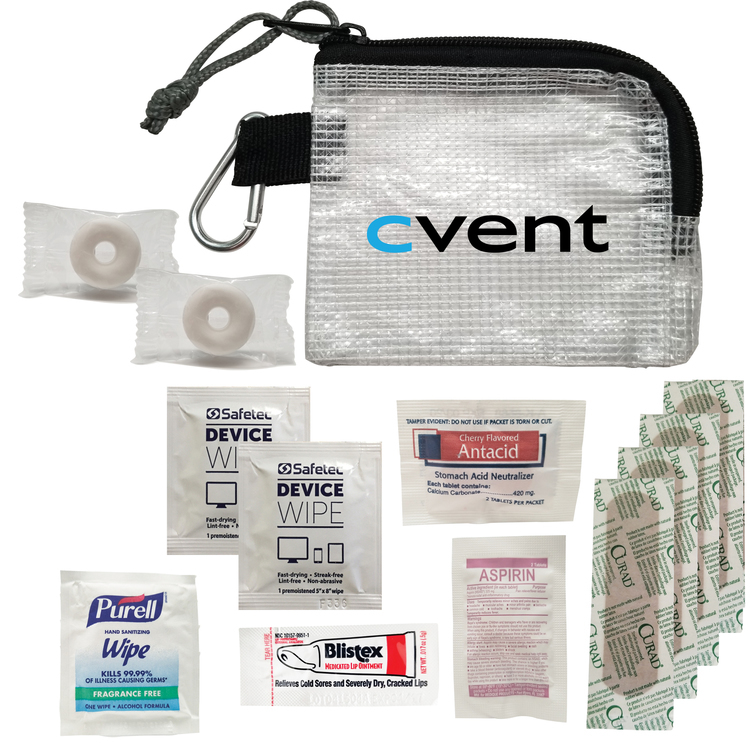 Includes 2 Life Savers Mints, 4 Flex-Fit Bandages 3/4" x 3", 1 Purell Anti-Bacterial Wipe, 1 Blistex Medicated Lip Balm Packet, 1 Antacid Tablets , 1 Generic Ibuprofen, 2 Device Wipes. Hook this cold and flu kit to your gear bag and hit the road. 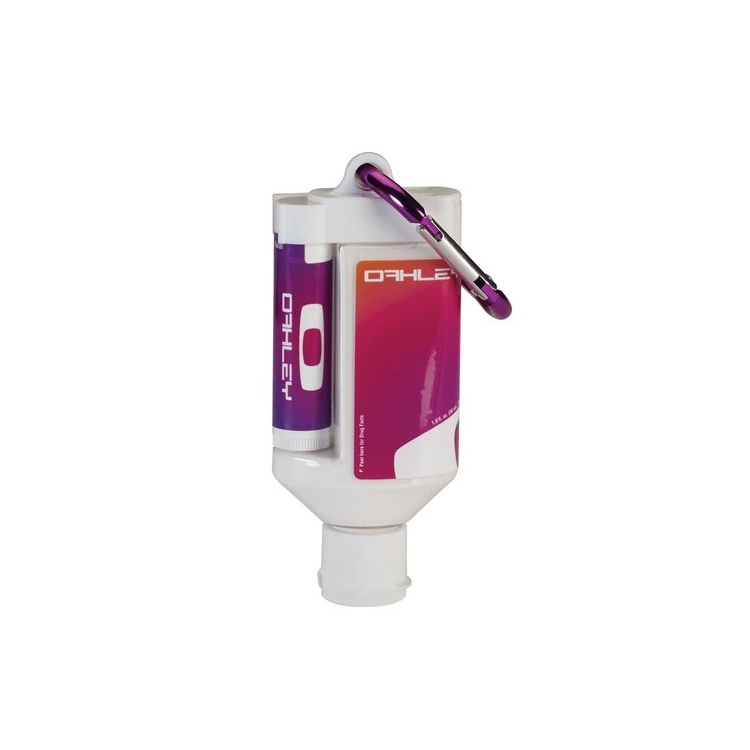 Filled with essential cold and flu products with plenty of room for other items. Ask us about a custom filled kit. 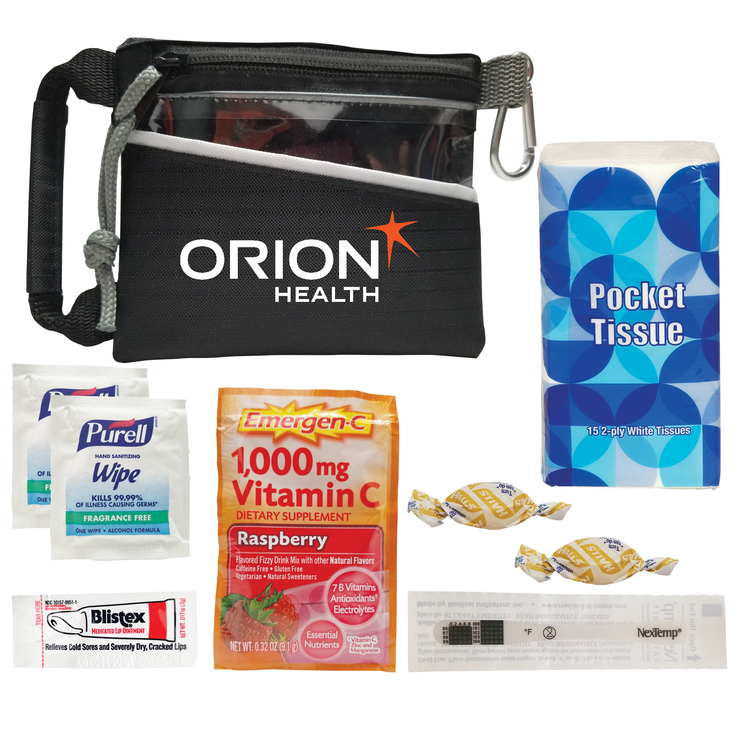 It includes: 1 Tissue Pack, 2 Purell Anti-Bacterial Wipes, 2 Halls Cough Drops , 1 Lip Balm Packet, 1 Nextemp Disposable Thermometer, 1 Emergen-C Packet.